In the process of buying your new training plan you will be prompted to set up a free TrainingPeaks account. After this you can Login to apply your new plan to your Training Peaks calendar. It’s easiest to do this from a PC or laptop. 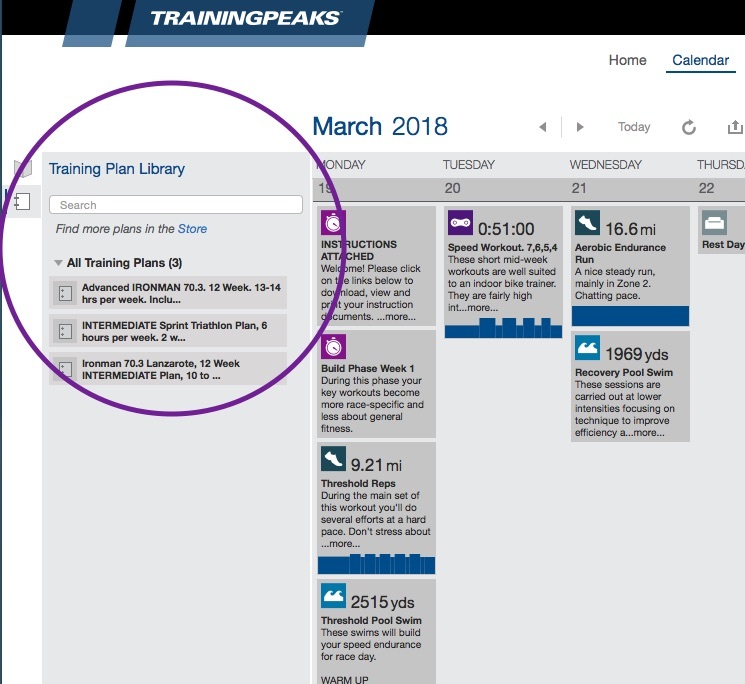 From the Calendar view, click on the Training Plan Library icon. Here you can drag your training plan onto your calendar. Either set it start on any Monday, or to end on your race date (or the nearest Sunday if your race is on a Saturday). Click on the “INSTRUCTIONS” workout box on Day One and you’ll find links to our Help Desk and Getting Started Guide which have articles to help you make a smooth start to your training. Track your workouts by uploading from over 100 compatible apps and devices. 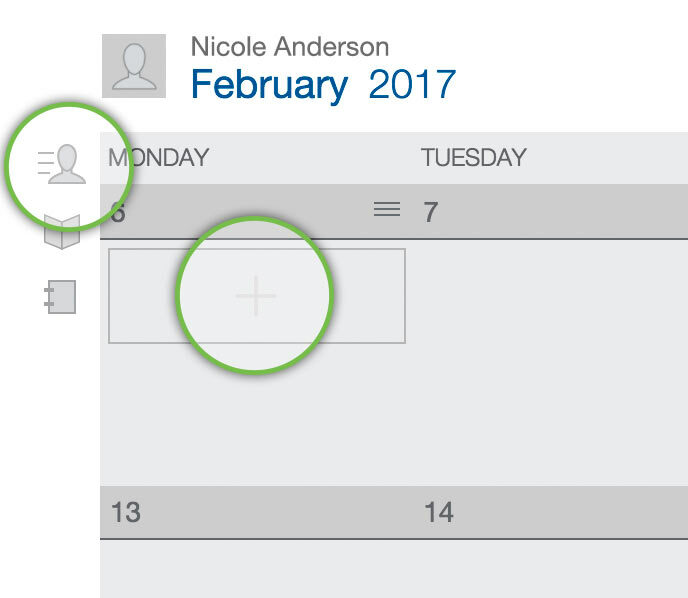 Drag and drop files into your calendar, or click at the top of your calendar to choose files from your computer or connected devices. Some devices can sync directly with TrainingPeaks−for a full list see Compatible Devices. 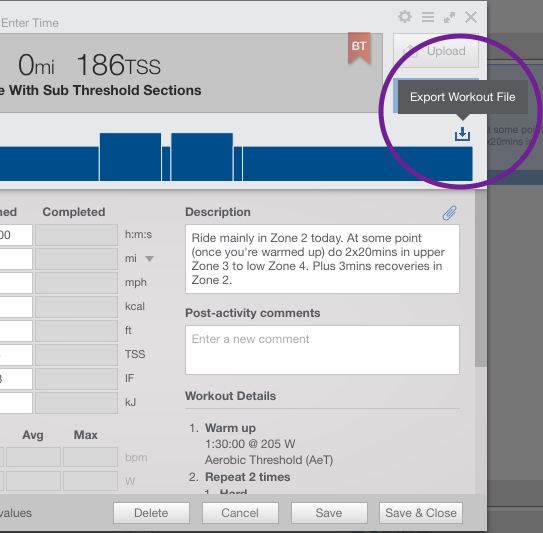 You can export bike and/or run workouts to your training devices, including Garmin, TrainerRoad, Zwift (only cycling workouts are currently available for export to Zwift) and Wahoo. 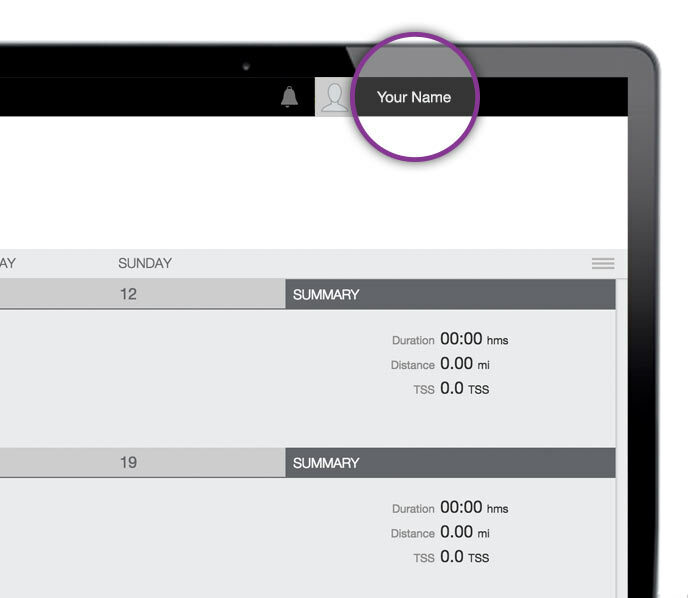 This enables you to follow your workouts on-screen while you train. Click on a bike or run workout and you’ll see a downwards pointing “Export” arrow. Click on this to export your workout. 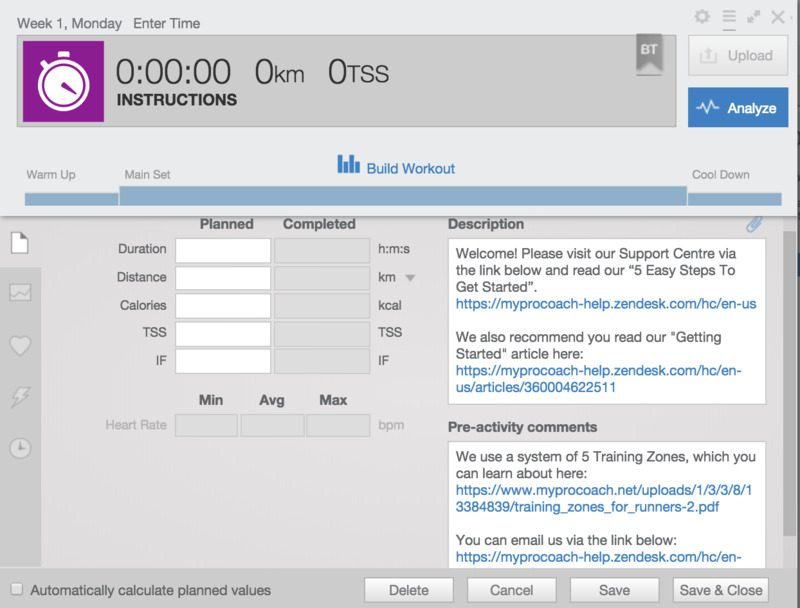 From your device's software, you can then open and follow your workout as you train. Help athletes find you faster by completing your Coach profile. To complete your profile, click your name at the top right and choose Settings. Then, click ‘use the public profile editor’ to fill out missing information for your profile. 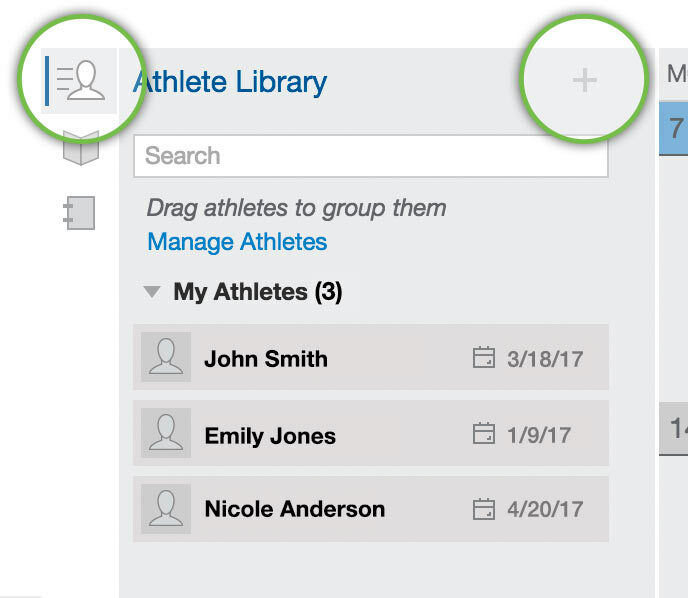 Invite athletes to attach their account or create new accounts for them. To add an athlete to your account, click to open the Athlete Library on the left, and then click . Copy the link and invite them via email, or create a new athlete account on their behalf. Help your athletes stay on track towards reaching their goals by planning workouts. To plan a workout, load an athlete from the Athlete Library to your calendar, then mouseover a date on the calendar and click . Workouts you create can be saved to your Workout Library for future use. Evaluate your athlete's workouts to provide feedback and make training adjustmnets. 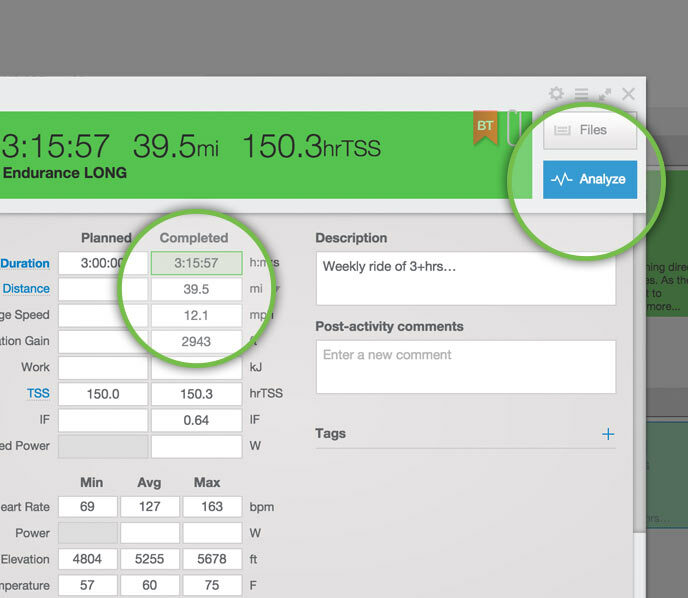 Select a completed workout from your calendar to see a quick overview of an athlete’s metrics. 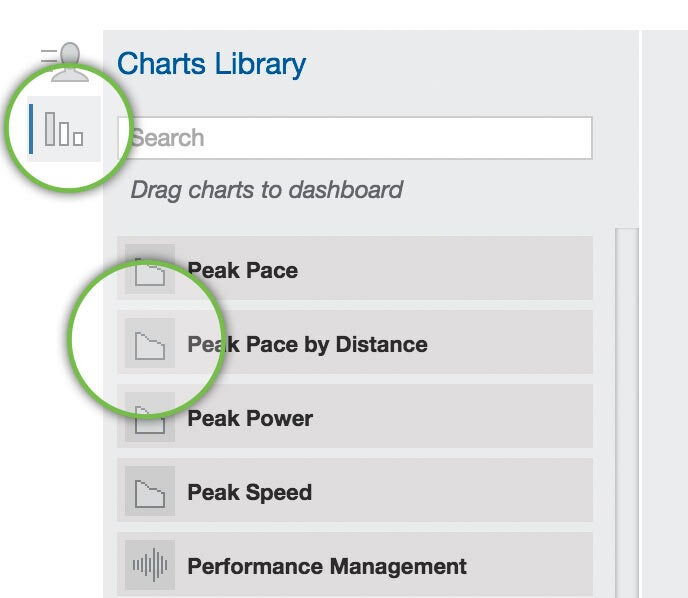 For more in-depth stats like Peak Power Pace and Heart Rate, click . See your athlete's progress toward their goals by looking at trends over time. To view trends over time, choose Dashboard from the top and drag Charts from the Charts Library . Charts can be customized by mousing over them and clicking the menu icon. The Long Run In My Marathon Plan Doesn't Seem Long Enough? Should I Use Power, HR or RPE?